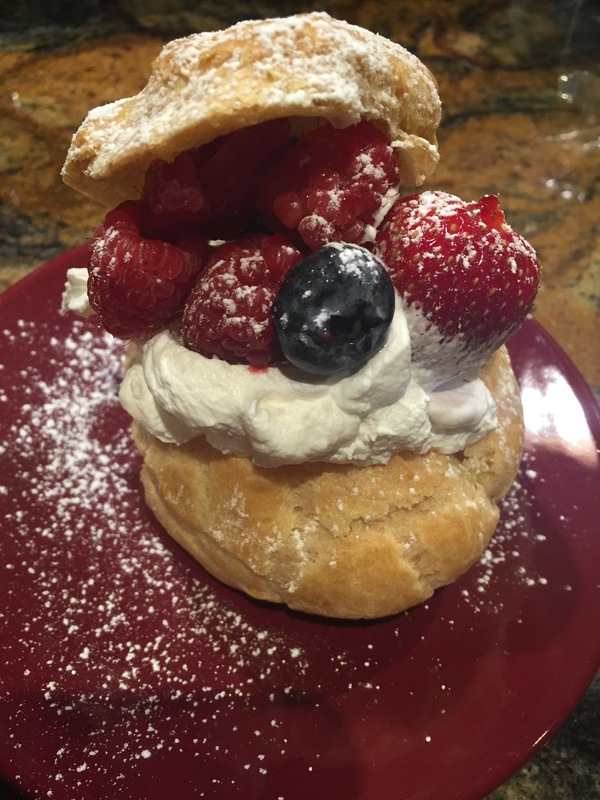 This entry was posted on Saturday, December 5th, 2015 at 6:43 pm	and tagged with choux pastry, cream puffs, dessert, easy desserts, profiteroles, whipped cream, whipped creme and posted in Category. You can follow any responses to this entry through the RSS 2.0 feed. You seriously make the most beautiful food. can’t wait to make more ! !